I love the material this mask is made out of! It feels very luxurious and it definitely does the job! I keep it on until everything feels dry and I notice a huge difference in the smoothness and softness of my skin! I love this face wash! It gently exfoliates and cleanses without being too harsh! I have acne prone skin and I find that it helps clear up my breakouts and clear up my pores. I however, do not recommend using daily as it can be drying! Maybe every other night . This product is super easy to apply but it does leave a bit of a greasy film on my skin. I wouldnt recommend wearing this under makeup but if you're spending the day at the beach then you're set ! This mask has helped my scarring a lot ! I wake up looking brighter and fresher than I do if I don't use it ! I wouldn't use it more than twice a week, just so your skin doesn't adjust to the product . I really enjoy using this mask as a calming mask after I've done a treatment mask, in my experience it calms the redness of my skin and hydrates it. Which is a definite necessity after you've gone in with a peel. This mask smells nice, is fairly clearing and doesn't dry my skin! I would typically use it once a week and sometimes as a spot treatment ! However I wouldn't say that it's the best mask for what it claims to do. 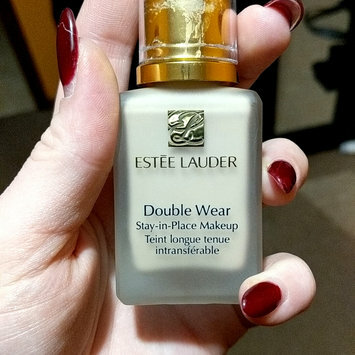 I just recently started using this foundation and now I'll never stop! I've previously used hourglass, tarte, mac, you name it I've tried it! But this one gives you full coverage without being cakey! I love the matte finish and that it controls my oil in my T-zone. I do notice that if I have dry patches from treatments that it will cling, so I recommend exfoliating beforehand! I love my good genes! I hate how expensive it is, but boy does it work for my skin! 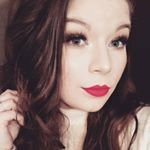 I have combo/acne prone skin and at first I do purge, but then I clear up better than ever! It also reduces the size of my pores and helps to lighten my scarring. If only they would consider making it more affordable .